Getting a kitchen refurbishment can be an extremely long procedure, especially if you haven’t got the time to carry out a DIY kitchen renovation. Your kitchen can be described as probably one of the most important rooms a home can have, so it’s important to keep your kitchen looking the best it can possibly be. All Division Building specialises in Kitchen refurbishments in Kent. Our team of expertly trained staff dedicate time and effort into making your home kitchen renovation a smooth and issue-free process. 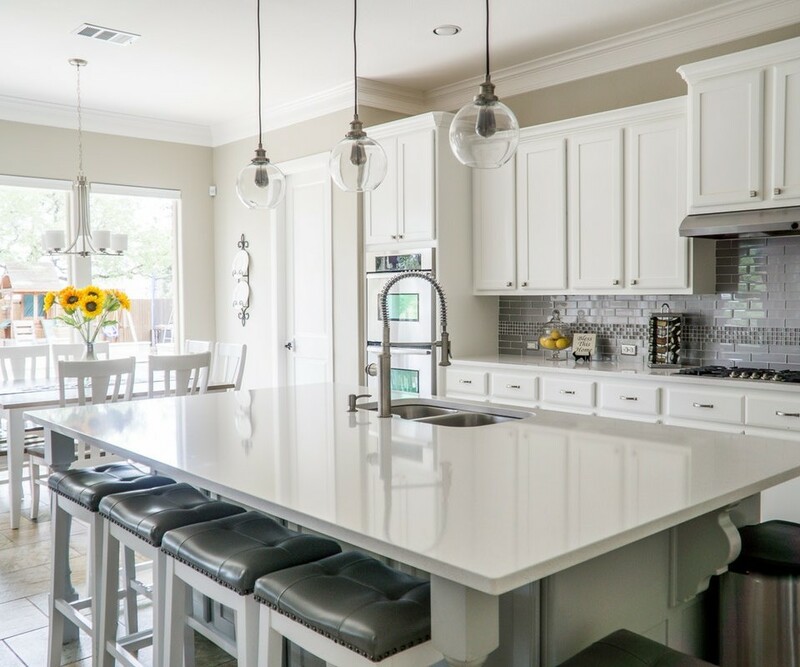 Whether you’re just after a kitchen door refurbishment, or a full kitchen facelift, we provide a professional service to every client that utilizes our services. If you’re after a new kitchen or a just a kitchen layout alteration, All Division Building can help you. Kitchen refurbishments are the best way to implement a fresh change in your home and kitchen, without having to spend a large amount of money on a full kitchen refitting. Change can be good, and good change is always welcome, which is why kitchen refurbishments in Kent have grown in popularity over the past few years. Kitchen renovations can include changing the worktops, drawers and pretty much all of the components you aren’t particularly fond of, in order to create an aesthetic that you enjoy. A kitchen refurbishment is the best way to get that ‘new kitchen’ atmosphere, without actually having to get a “new kitchen”. 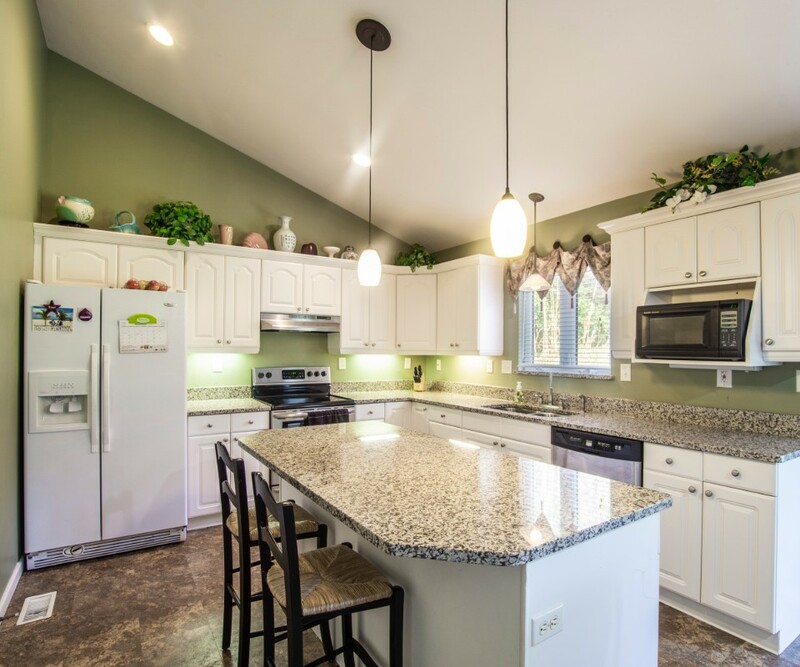 Kitchen renovation designs are an important thing to think about when renovating your kitchen as there are so many questions to ask yourself. What material worktops are you after? What colour draws do you want? Are there any particular themes you’re after? Are you interested in a kitchen door refurbishment? We at All Division Building have a highly creative team who have years of experience of working with planning kitchen designs, so we have the skill set to help you make the best decisions you’re after. Planning your kitchen renovation has never been easier. It’s difficult to give a universal number when stating how much a kitchen refurbishment costs. 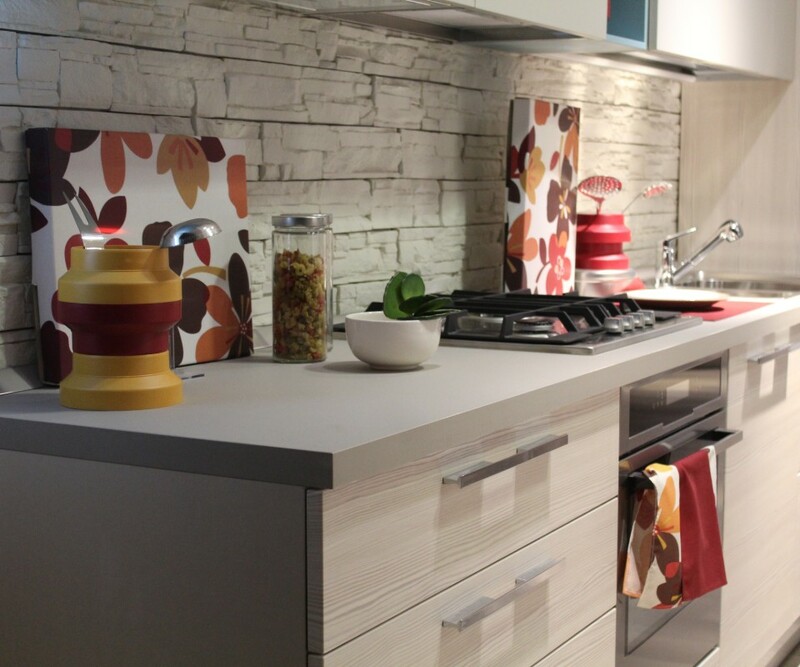 The cost of a kitchen refurbishment can be determined by multiple factors. The size of your kitchen is an example of this. Larger kitchens tend to take more time to complete the job, as there is a bigger surface area to cover. 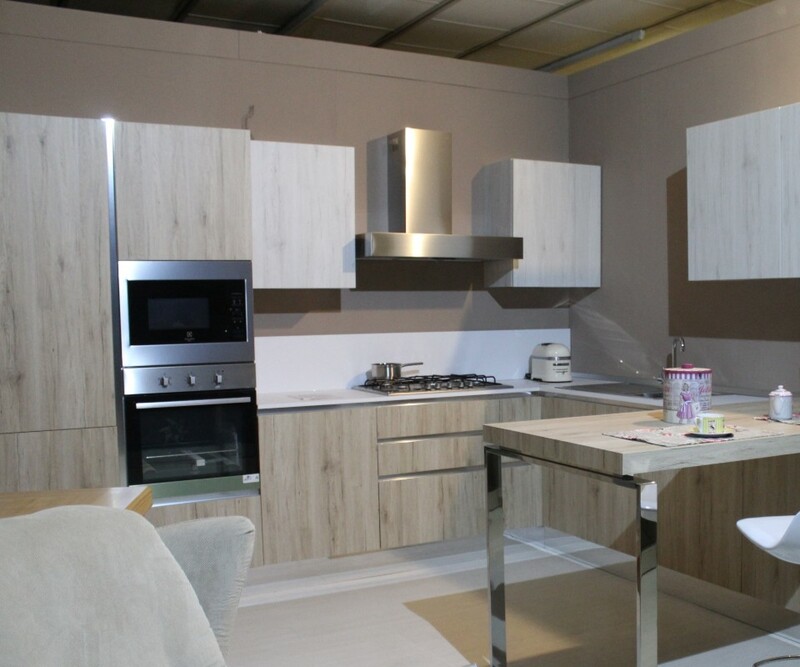 The amount of components included in the kitchen refurbishment is also a factor that can affect the price. Whether you’re after just a new kitchen door replacement, or you want the full refurbishment the price won’t be the same. The material of the components will also affect the price, due to the varying value that they have. Some material like marble is more expensive than plastic for example. Kitchen facelifts are a great way to save money if you’re after a change in your property. The difference between a kitchen refurbishment (kitchen facelift) and a kitchen fitting, is the fact that with a facelift, you only really focus on changing the outer layer of the kitchen. So your main focus of change is the drawers, the tiles, the worktops etc. You can move a few kitchen appliances around in a kitchen facelift, but the overall focus is the lighter aesthetics involved. With kitchen fittings, you’re getting a completely new kitchen which has more heavy detail applied but is more expensive. All Division Buildings offer both services because we believe that everyone should be able to choose which option works best for them. If you wish to find out more about kitchen refurbishments, contact us where we’ll be able to answer any questions you may have. If you’re after a quote, get in touch with us and we’ll be able to provide you with a specific quote tailored to your kitchen, so you’re able to properly plan what style of refurbishment you’re after. Whatever Kitchen refurbishment design you’re after, we at All Division Building will help you decide what style is best suited to you. Whether you’re after a complete wooden look, or a modern kitchen design, we’ve got the creativity and experience to help you create your ideal design. We’ll help you replace everything you want to, and we’ll also work with you when it comes to designing your store so that when the refurbishment is complete, you’ll get what you wanted to. We’ll help you change the doors, windows, ceilings and floors. When we say we offer a full Kitchen refurbishment service, we really do mean it. We offer our kitchen refurbishment services to those who live in all areas of Kent, Some of the areas that offer shop fittings include; Ash, Ashford, Aylesford, Bexleyheath, Broadstairs, Canterbury, Chatham, Cranbrook, Crayford, Crockenhill, Dartford, Deal, Dover, Dunton Green, Dymchurch, Faversham, Finglesham, Folkestone, Gillingham, Gravesend, Hamstreet, Herne, Bay, Hextable, Hildenborough, Hythe, Kemsing, Maidstone, Marden, Margate, Meopham, New, Ash, Green, New, Romney, Newnham, Old, Bexley, Rainham, Ramsgate, Rochester, Sandwich, Sevenoaks, Sheerness, Sittingbourne, Stone, Strood, Sutton Valence, Swanley, Tenterden, Thanet, Tonbridge, Tunbridge Wells, Welling, Westerham Whitstable.